The annual National Association of Food Equipment Manufacturers show is a great place to see all of the latest innovations that can change your business, and Restaurant Technologies will be there in booth 218. This year’s show will take place Feb. 7-9 at the Orange County Convention Center in Orlando. It’s a great venue, and if the city of Orlando alone isn’t enough to motivate you to come, here are some other things we’re really excited about. More than 600 of the world’s top equipment and supply makers will be at the show. There’s something for everyone, and the possibilities to change your business are nearly limitless. What new solution will become a mainstay in your restaurant? 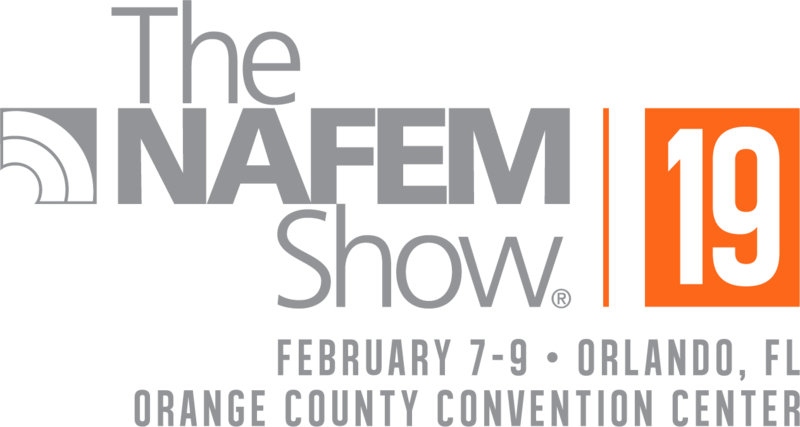 It’s the people behind the products that are really important, and when you attend the NAFEM Show you’ll have the chance to meet a lot of them. This year’s show is expected to have more than 10,000 potential contacts, and it’s a great chance to reunite with old colleagues or make new friends. Whatever equipment trends dominate our industry in 2019, you can be sure you’ll see them first at NAFEM. Everyone is bringing their latest and greatest innovations — including us — and it’s a great opportunity to get a one-stop jump on everything you’ll need for the next year and beyond. NAFEM isn’t all work. There’s play as well, and the annual show party is always a great time. Come, kick back and relax with new friends. You’ve earned it and it’s going to be a blast. Come see us at booth 218. This year we’ll be showcasing our automated oil management system and AutoMist, our latest hood, flue and fan cleaning system. Make sure to stop by the booth on Thursday and Friday afternoon to meet the team, learn about our technologies and have a drink on us! Registration is open now, so don’t delay. Join us for NAFEM 2019. We look forward to seeing you there.